FleetSheet turns your tablet or smartphone into a printer. FleetSheet driver is installed on your PC. FleetSheet is then listed with your printers and appears in your dropdown along with your conventional printers in the printer dialogue box.  The app is installed on your tablet or smartphone and the modules are paired through WiFi. Using conventional printer function, when documents are printed to FleetSheet, the image appears on your tablet exactly as it would on paper. FleetSheet is designed to eliminate careless printing and reduce paper and consumables waste, is environmentally responsible, and saves time and money. 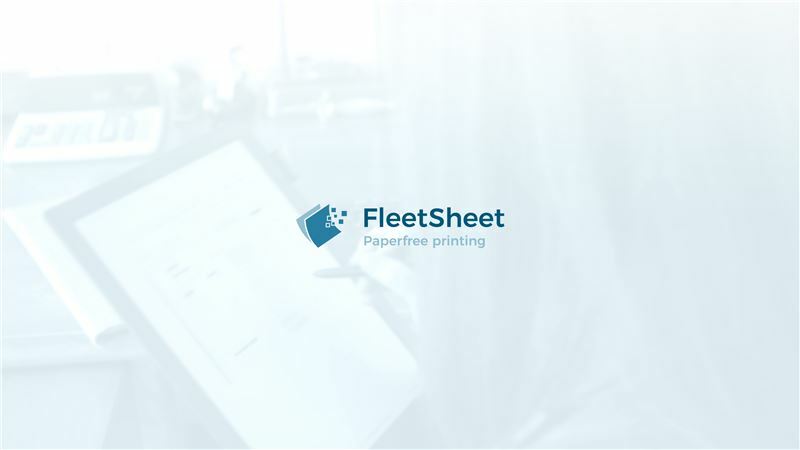 Users may download FleetSheet for free and print three documents per day. In-app purchases include unlimited printing as well as a “premium” function to annotate, save and share their documents.